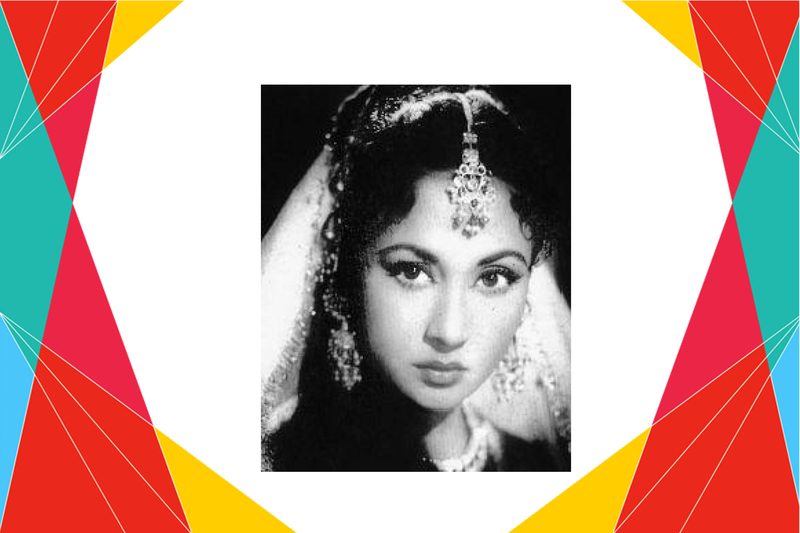 Popularly known as ‘Tragedy Queen’, Meena Kumari’s birth and death both were actually tragic. She was born to a poor family as Mehajabeen Naaz, and started earning at the age of 4 to support the family. 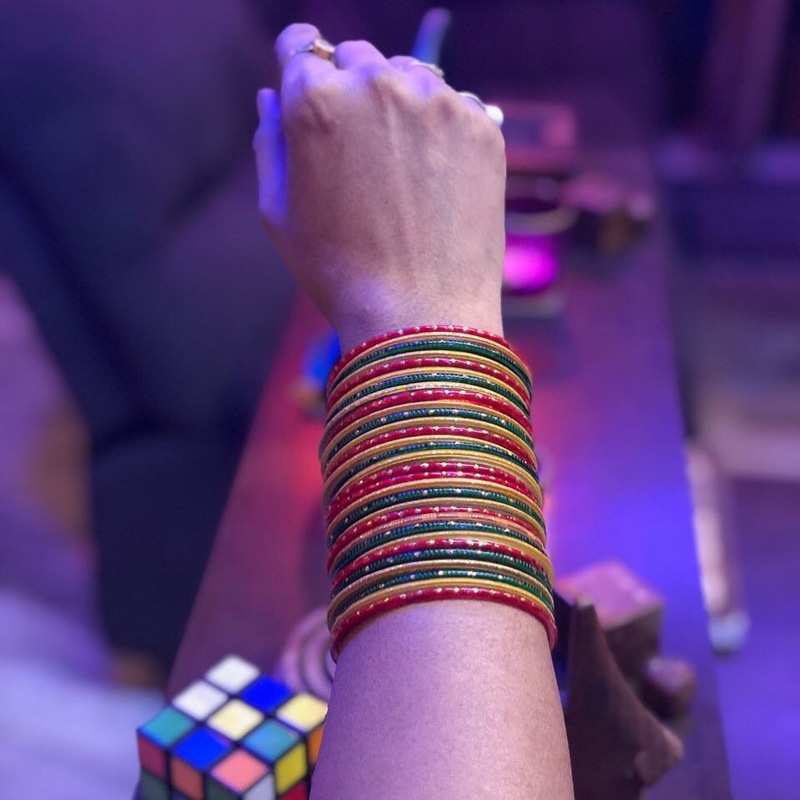 She made her acting debut at the age of 7, as a child actor in Farzand-e-Watan. Her film career earned her name, fame and money but no peace of mind. She died a tragic death at the age of 40, just three weeks after the release of Pakeezah and in the same financial condition as she was born. Meena kumari was also a poet. She had no formal education but she was well verse with hindi and urdu. The marriage of her choice with Kamal Amrohi didn’t work. In Meena’s words, Kamal Amrohi was the perfect man for her. But lately they developed conflicts and Meena Kumari became alcoholic which was the cause of her death. She took her last breadth on 31 March 1972. I remember her for the iconic role in ‘Mere Apne’.